Again, it was a cold but sunny start of the day. 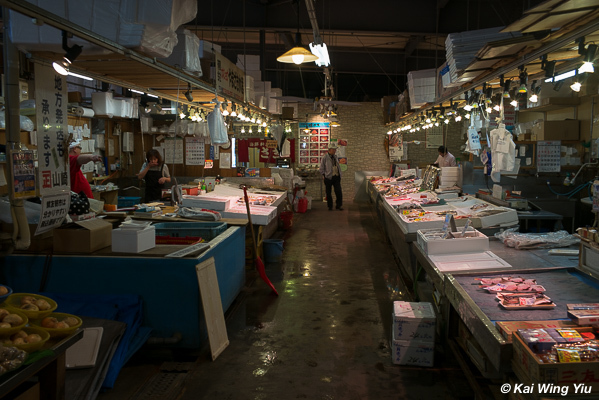 In the morning we walked a long way from our hotel to one of the most popular seafood markets in Otaru. There are many but two of them are outstanding and highly recommended by the hotel staff and the tourist information centre. 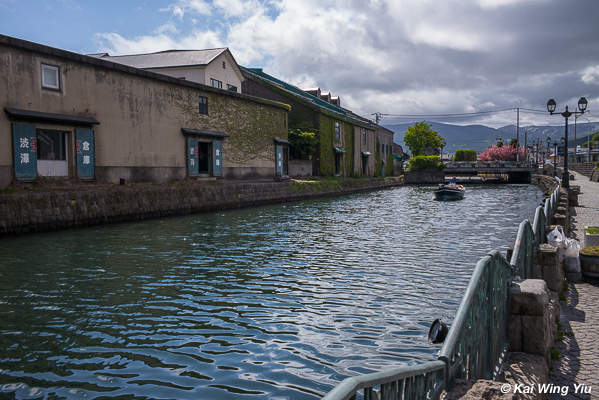 We followed the direction of the flow of the Otaru canal. We saw a bit of cherry blossom on the way. The season has long gone. There was a canoe sailing aimlessly with no passenger but a tour guide on it. To our dismay, the seafood market was really very small. In Japan many things are small and neat, but we did not believe it was that ‘small’. 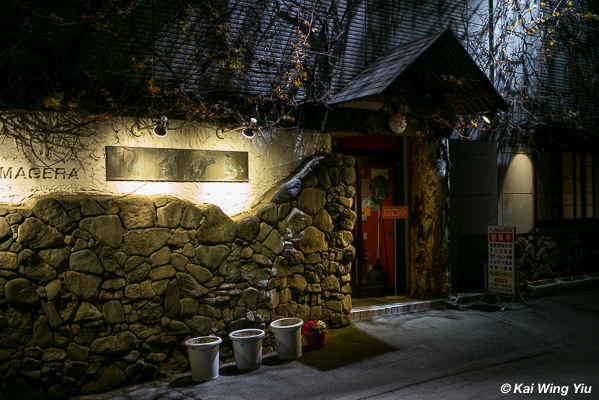 It is normally open from 4am in the morning till 2pm. At 11am on a Saturday morning, the crowds were gone and there were just a few visitors. There were only three tiny restaurants in the market and we picked the first restaurant next to the entrance to fill our hungry stomach. The food was just ordinary! 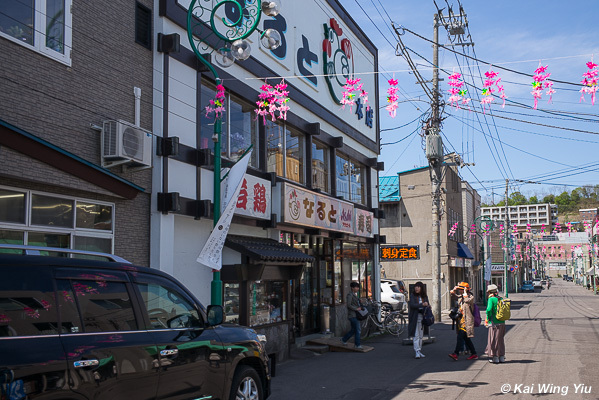 We then walked to the direction of the main shopping street and the Otaru Central Station. Shops were open late. We tasted some street food in the street mall. 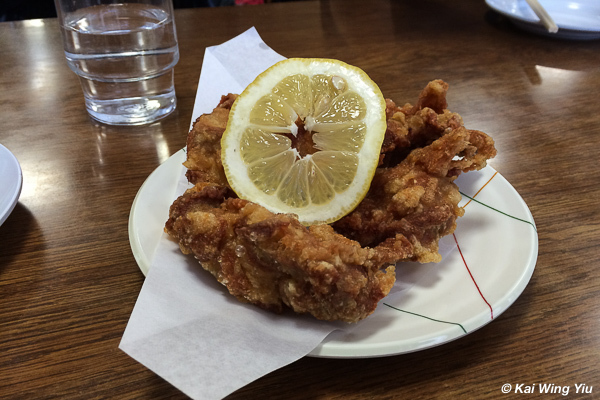 On the way, we saw a small queue outside one particular restaurant selling fried chicken. 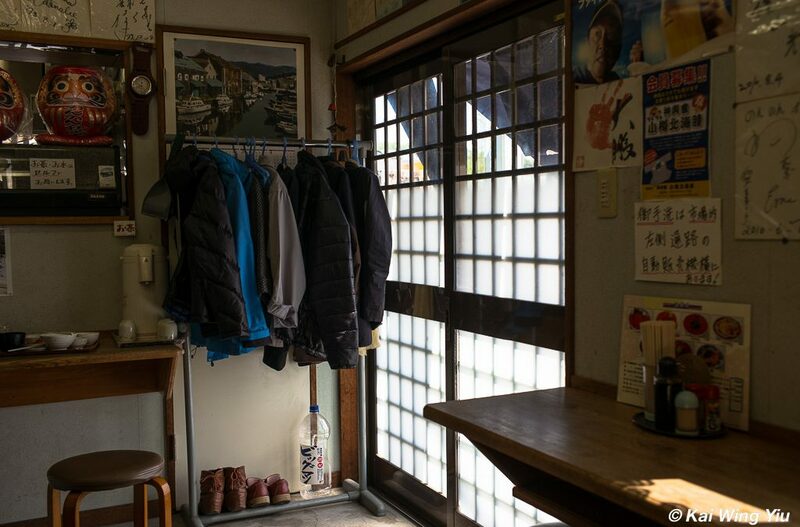 People were earnestly waiting for the restaurant to open at 11am. 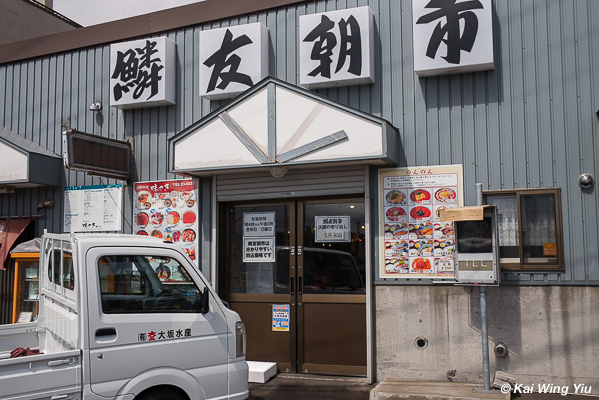 The name of the restaurant is called Wakdori Naruto. We made a mental note to come back for lunch. Later we decided to walk back to the restaurant and had a very delicious chicken meal together with many locals. 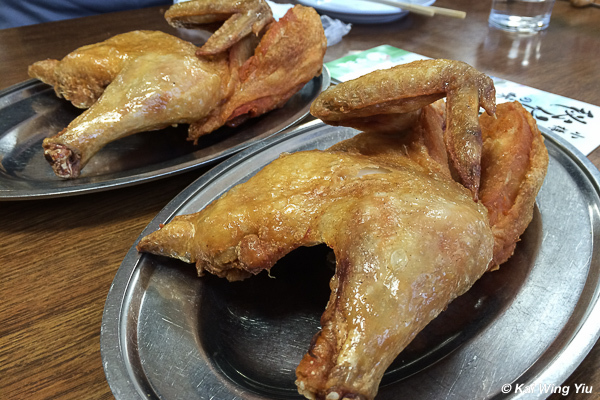 The restaurant only serves chicken dishes and offers express delivery service throughout the country! Soon it was time to return to the hotel to check out. We took the very efficient, clean and comfortable train. 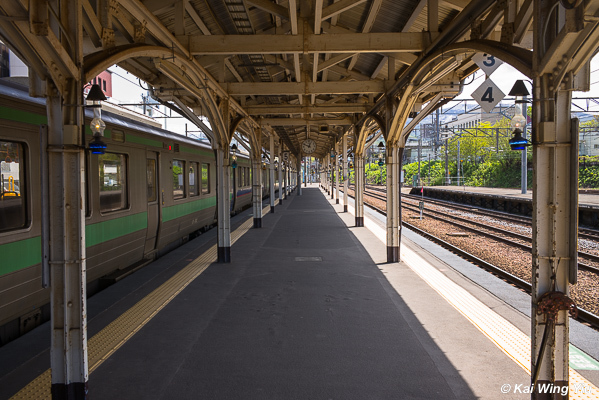 The train platform is very stylish. The next driving journey lasted almost 3 hours to Furano. It was not because of the distance but the speed limit especially via the Sapporo city centre. The average speed in Hokkaido is 50kmh except expressway. Even for highways, some are only up to 70kmh. Want to travel fast? No way. Tonight our hotel was the Hotel Naturwald Furano. Once again, we were greeted by a line of hotel staff at the entrance. It is not a big and luxurious hotel but it has a very strong atmosphere of being at home. It welcomes families to stay and in the evening there was a talk show organised to entertain the whole family, young and old. In the evening we had dinner in a luxury Japanese restaurant called Kumagera in the town centre. 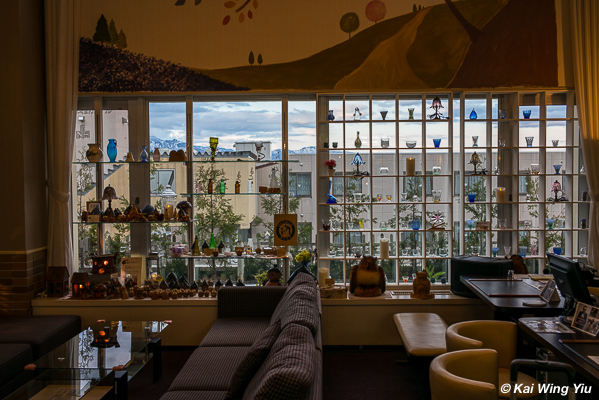 It was recommended by the receptionist of the hotel. In dark, we went in and tried some nice dishes there. 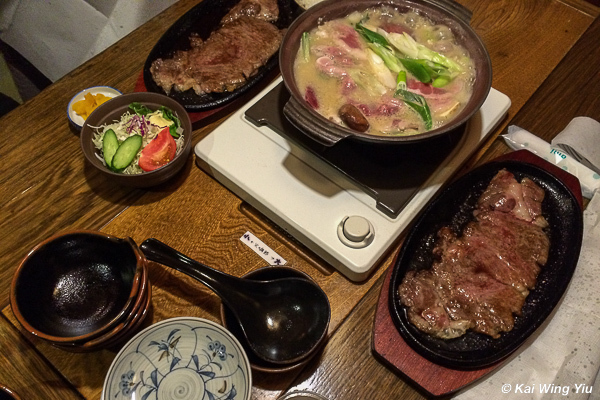 The wagyu beef dinner was indeed unforgettable.